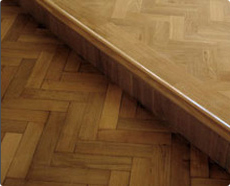 With over twenty eight years experience specialising in all aspects of wooden floors, AA Flooring provide a professional service in the supply and laying, refurbishment and repair of all types of wooden floor. 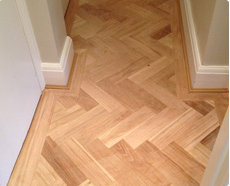 We have concentrated our experience to dealing in wooden floors only, and cover all aspects of wooden flooring and we are proud to have built up an extensive reputation within Surrey, London and surrounding areas. 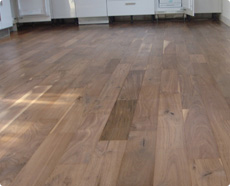 We have an extensive portfolio, which we can make available for viewing, and we offer free estimates, so please telephone or e-mail us, and we are happy to discuss your particular requirements in more detail. We are members of Checkatrade and are committed to delivering a high level of service and professionalism to all of our customers. 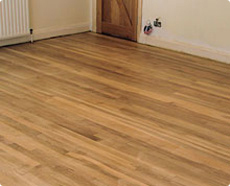 We are also members of Rated People and Trading Standards Buy With Confidence Scheme.